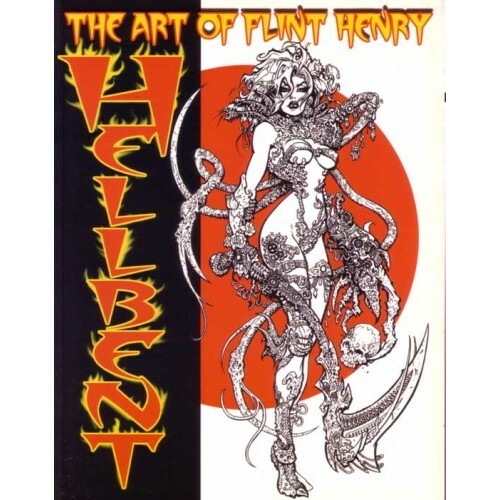 Flint Henry\'s works in comics have always been darker and more twisted than most. There’s a very good reason for that. He’s darker, and more twisted! With an inky-black sense of the macabre and a devilish delight in detail, Flint creates some of the most nightmarish and densely disturbing images imaginable! 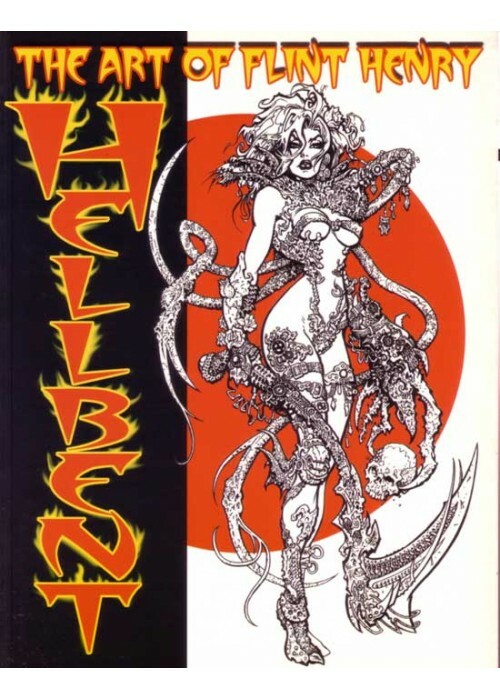 Hellbent stares into the abyss of Flint’s delirium, and refuses to blink!